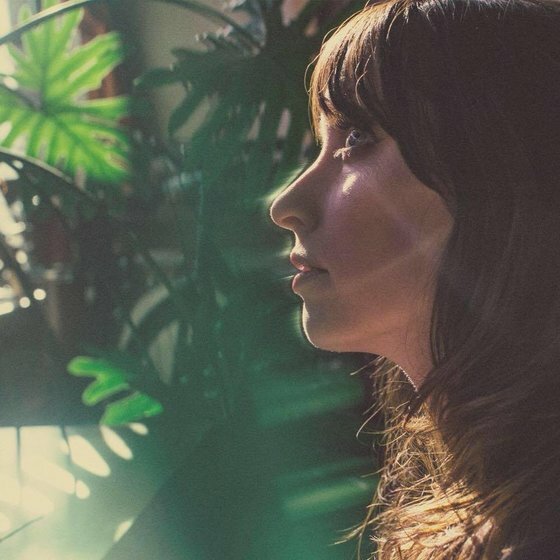 A Winning Combination - for fans of big, powerful deliveries and top notch vocal execution, we give you Sister Sparrow. The modern soul outfit out of Brooklyn - fronted by Arleigh Kincheloe, offers fans a bridge to soul music's glorious past and it's neo-modern execution. Perhaps what I like best about about Sister Sparrow is the music (instantly relatable) and Arleigh's voice (she's a wonderfully reliable narrator.) The new album, Gold, is available now with the video for the title track below. The Sister Sparrow is Arleigh Kincheloe, Jackson Kincheloe, Josh Myers, Dan Boyden, Brian Graham and Phil Rodriguez. A Best of 2018 Selection - Known far and wide as the impossibly big voiced leader of acclaimed soul collective Sister Sparrow & The Dirty Birds, singer Arleigh Kincheloe has made an astonishing leap forward with Sister Sparrow’s new LP, GOLD. Produced by Carter Matschullat (Chef’Special, Secret Weapons), the album sees Sister Sparrow taking the classic brass-fueled Dirty Birds sound and turning it into something altogether new: a soul-blasted contemporary pop sound both timeless yet utterly now.